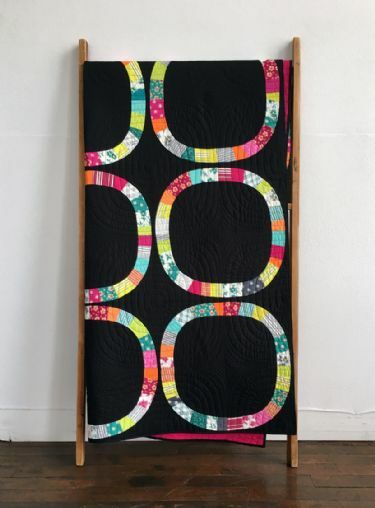 At once nostalgic and utterly new, Denyse's quilt designs are fresh, modern and timeless. With her collection of patterns, Denyse brings her off-beat modernist approach to traditional patchwork home to you. Capture Denyse's style, incorporate your own ideas and colors, and stitch your own one-of-a-kind quilt or patchwork project. Ask for the Denyse Schmidt Pattern Collection at your favorite independent fabric or quilt shop, or buy online from the individual pattern pages (right)! All of our patterns are now available in both printed paper or downloadable PDF format.